I’ve been running now for about 6 months and for a little while i’ve been thinking about how to challenge myself. Last year I had a big weight loss goal in mind and that kept me motivated over 12 months. While i’m still getting to the end of that goal (i’m just a few weeks away from losing 10 stone) I knew i’d need a goal to keep me motivated again this year. So after the success of the Winter Run last week I decided it was time to look at my plans for the rest of the year and start to plot out the running I want to do. 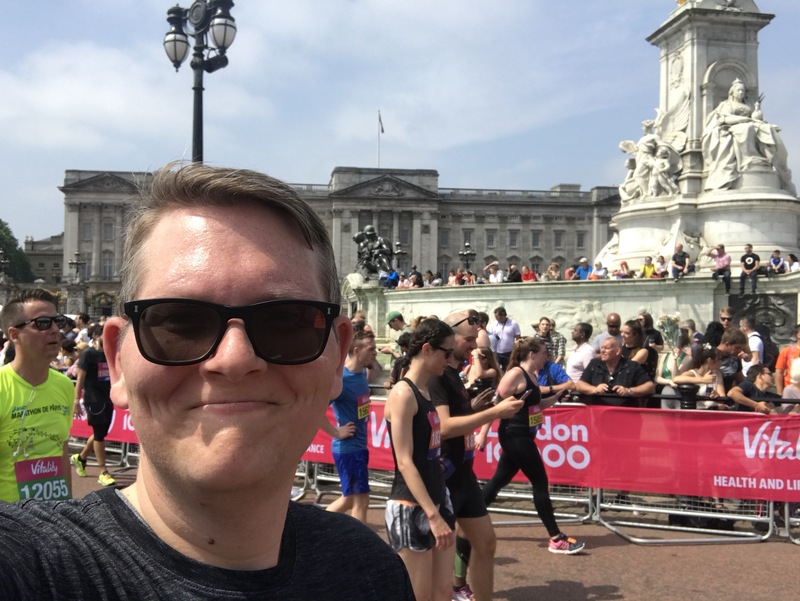 I already had a couple of races booked for the summer but I’ve decided I like the idea of running a 10km every month, so have been looking around to find some other events to take part in.